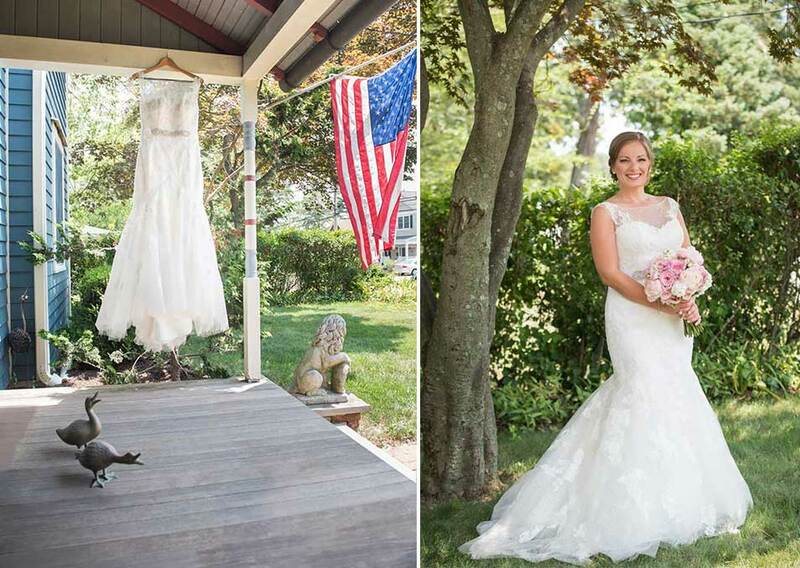 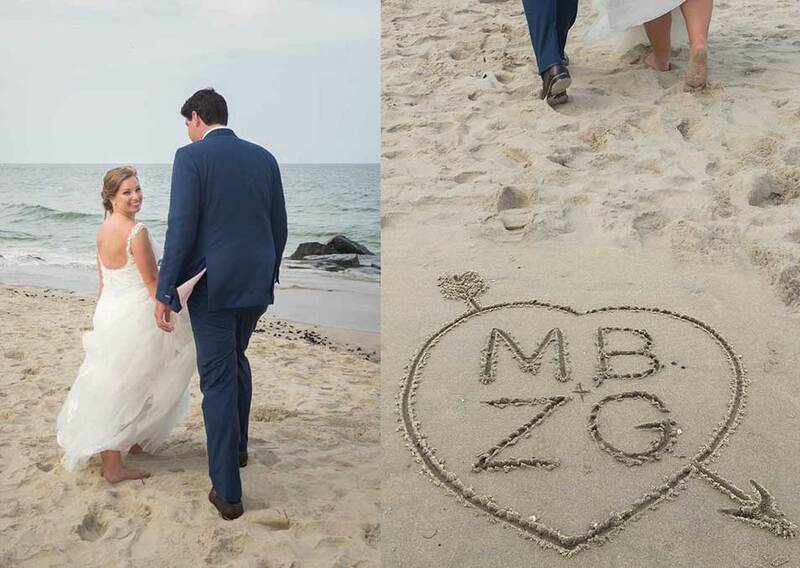 Margaret and Zack met at the 2009 Kentucky Derby, and their New Jersey wedding had a lot of racing around. 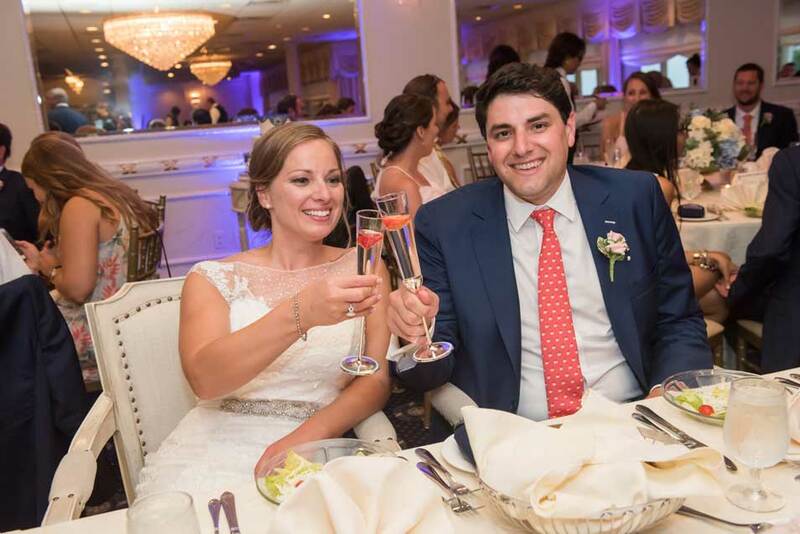 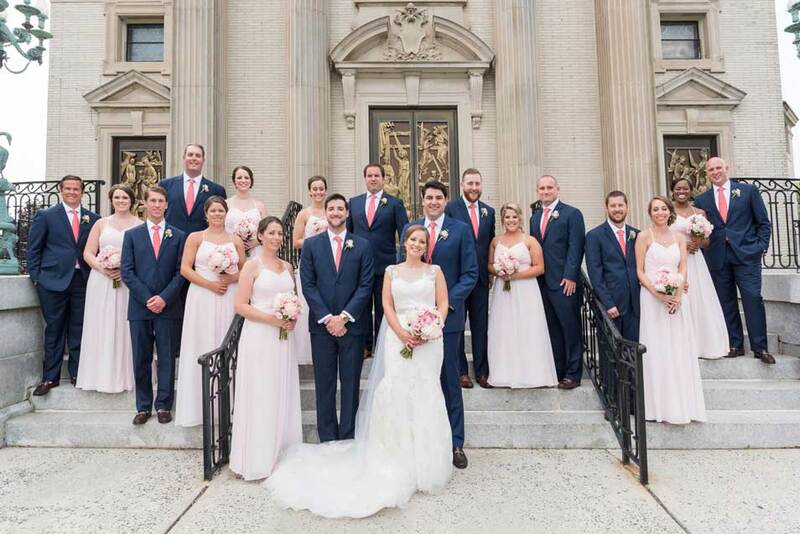 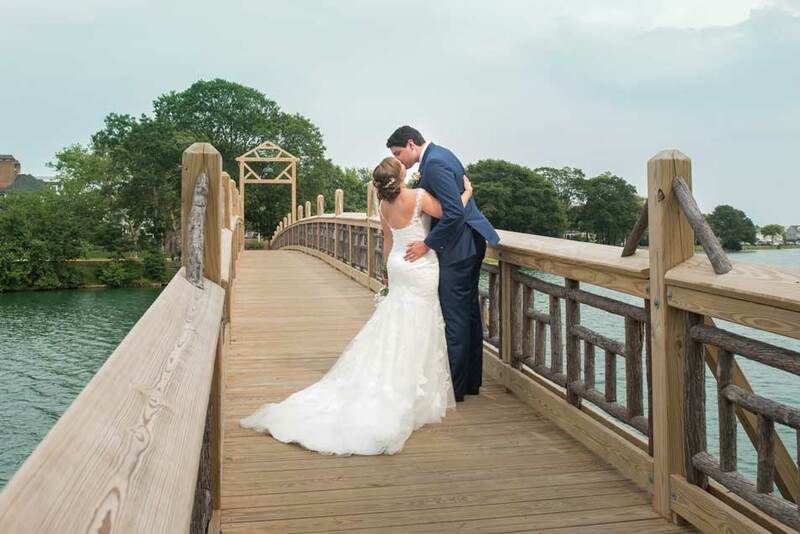 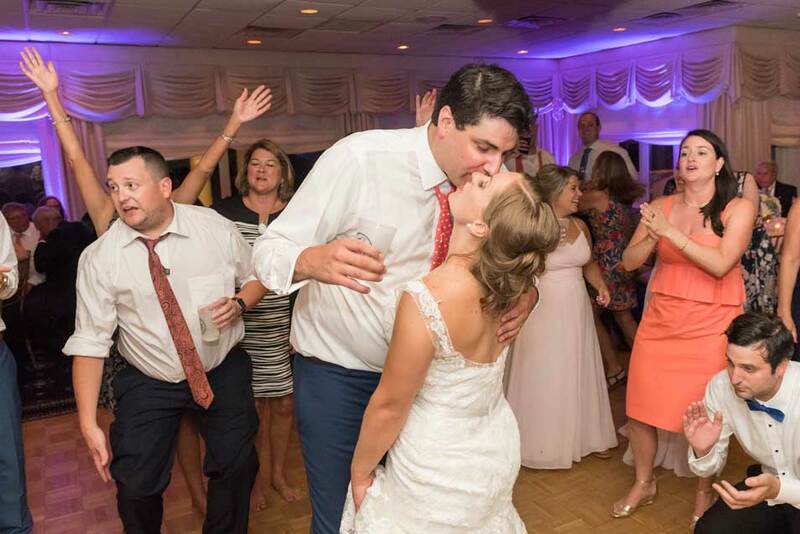 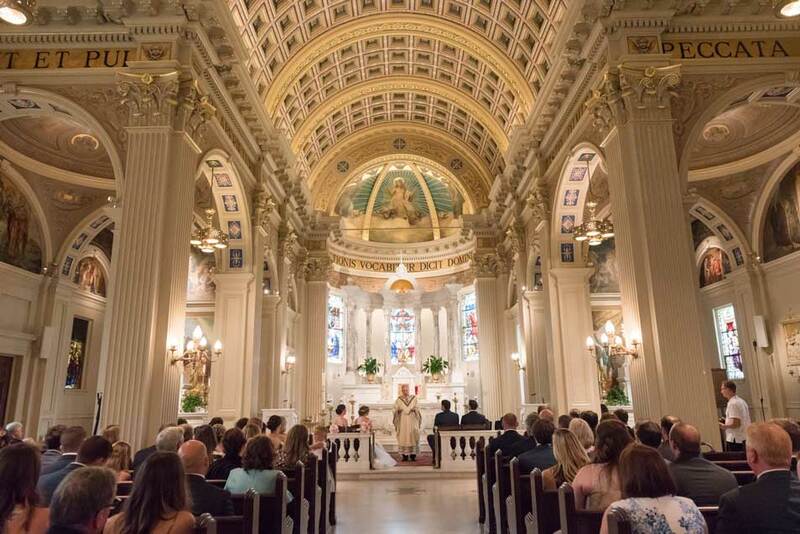 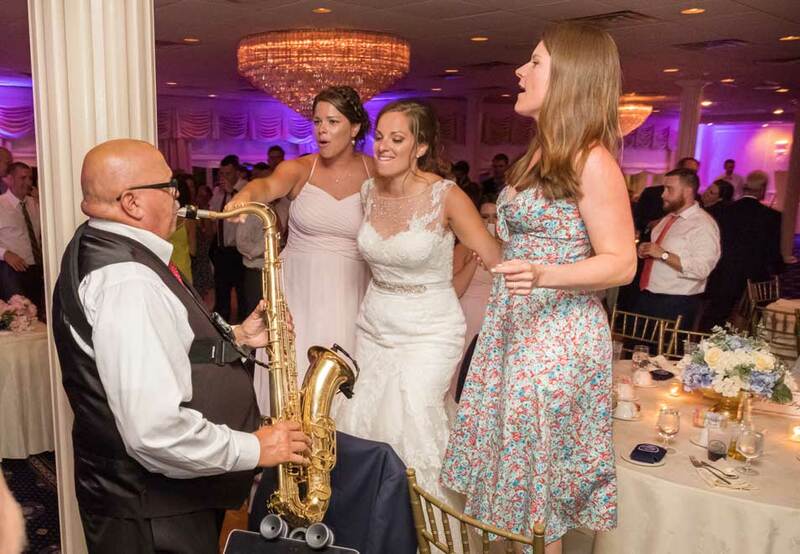 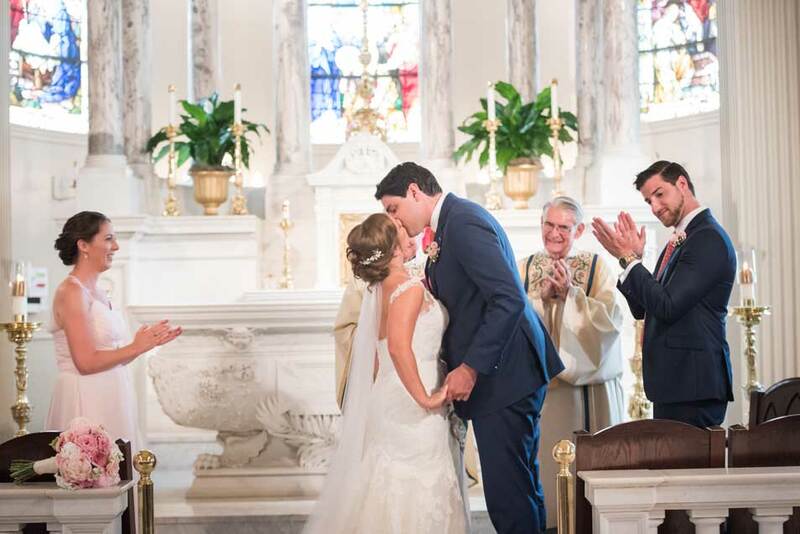 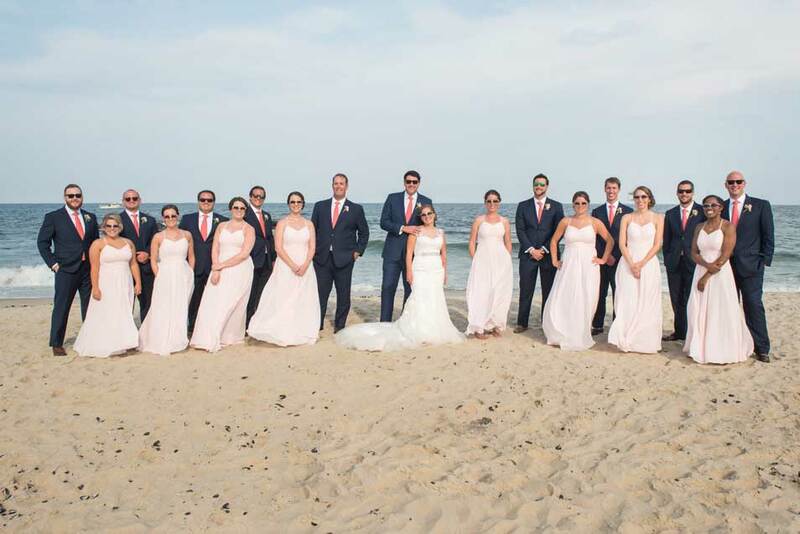 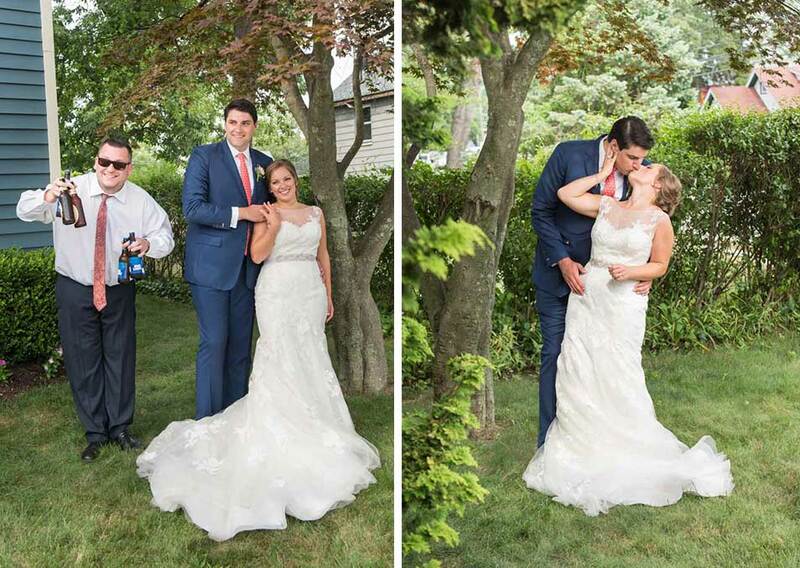 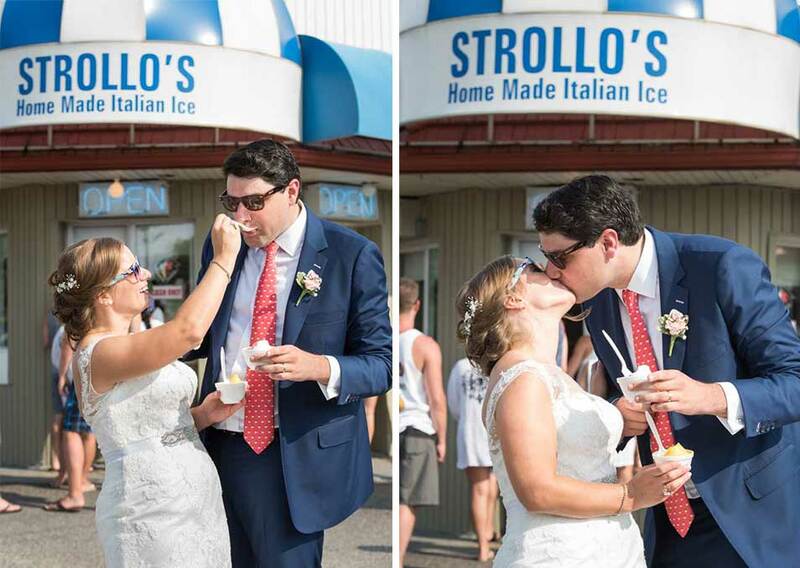 Let’s see– vows at church, photos at Spring Lake’s landmark footbridge, more photos at the bride’s house beneath a sentimental tree, an ice cream stop at Strollo’s, the beach, the reception at the oceanfront Breakers Hotel with endless dancing and a fraternity brothers’ goblet gulp. 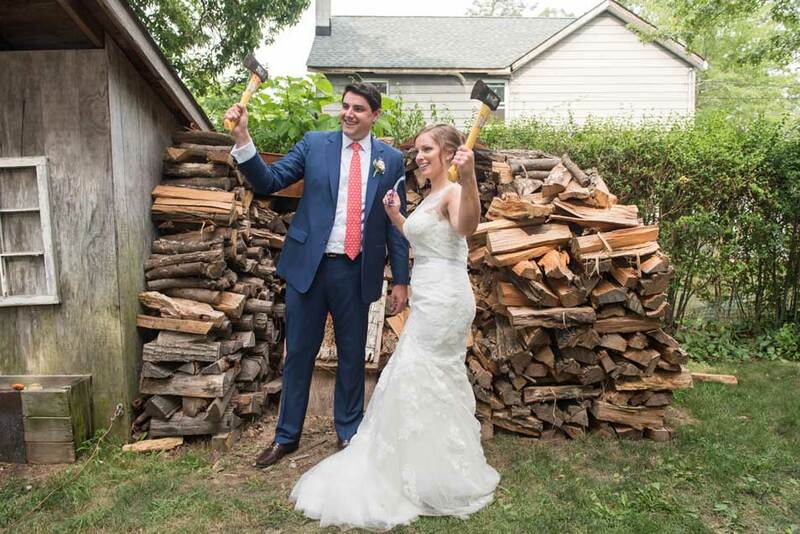 We only stood still once, amazed to view our very first hatchet toss at the house stop! 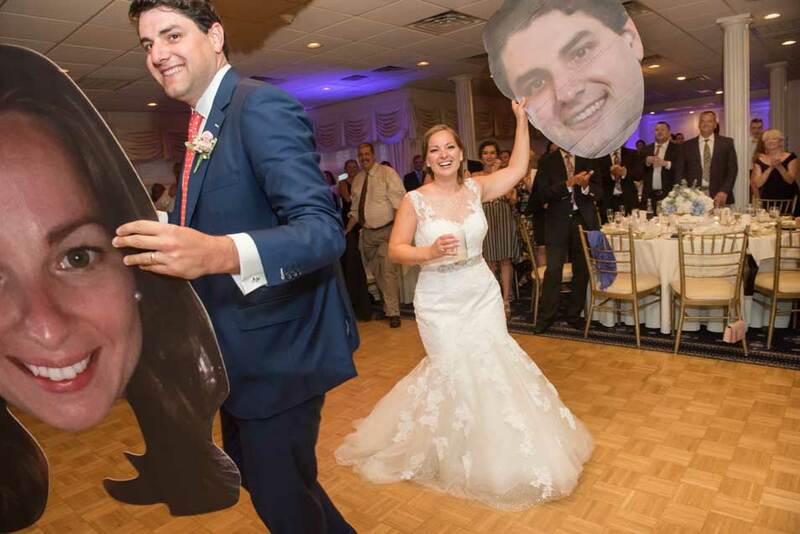 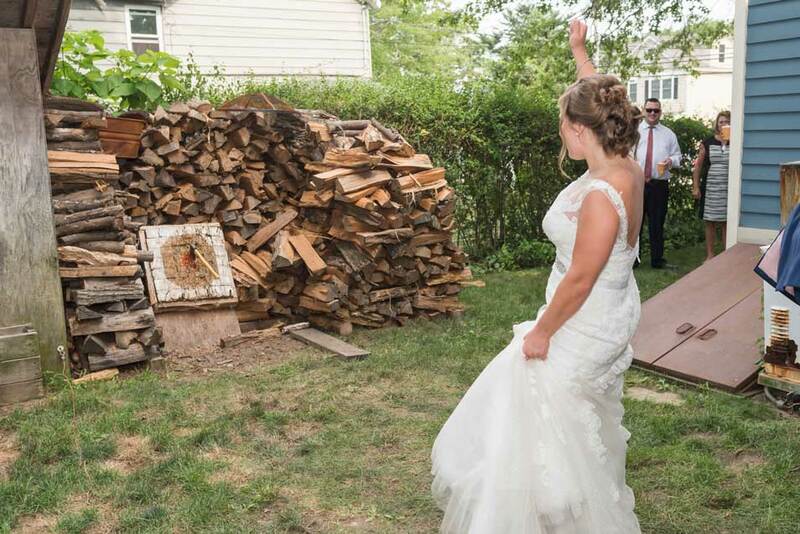 A lot more fun than a bouquet toss, for sure.